Umeki in FLOWER DRUM SONG. Miyoshi Umeki won her Best Supporting Actress Oscar for playing the girl who had a baby by Bette Davis' husband in the romantic, but tragic... SAYONARA. Miyoshi Umeki starred in the 1957 movie Sayonara, with Marlon Brando. 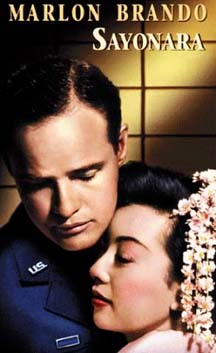 Marlon Brando's character was a performer who falls in love against his will. She won the Academy Award for Best Actress for her portrayal. In 1961, she reprised her Broadway role of Mei Li in the film adaptation Flower Drum Song. 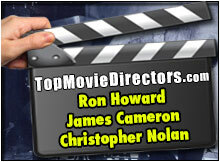 She played supporting roles in Cry For Happy (1961), a naval comedy, with Glenn Ford and Donald O'Connor, The Horizontal Lieutenant (1962) and A Girl Named Tamiko (1963). She also made guest appearances on popular shows like Dr. Kildare, Rawhide and Mr. Ed, as well as variety shows like Ed Sullivan. In the television comedy The Courtship Of Eddie's Father (1969-72) she played the single head of household's wise, diplomatic housekeeper and governess, who called Eddie's father, "Mr. Eddie's Father." Miyoshi Umeki in Sayonara (1957). 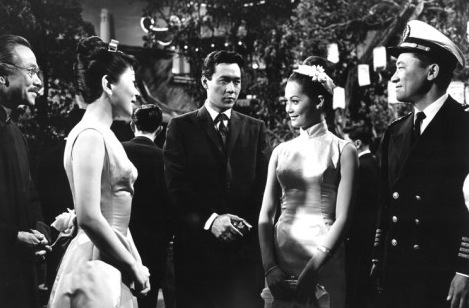 Miyoshi Umeki (second from left) in Flower Drum Song (1961).